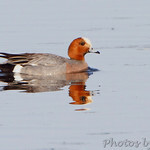 Squaw Creek National Wildlife Refuge We returned to Squaw Creek NWR Monday morning and found the Eurasian Wigeon close just inside the front entrance. 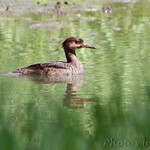 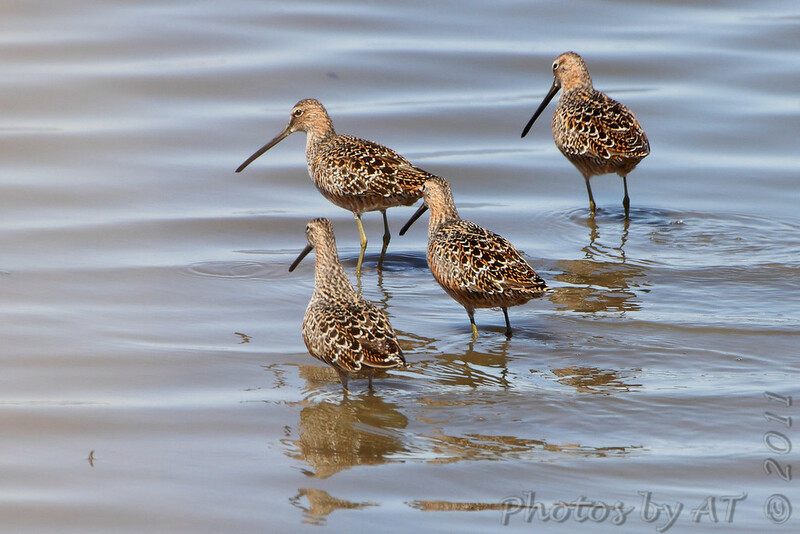 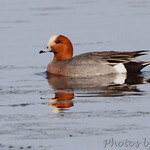 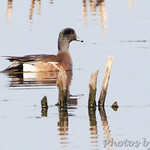 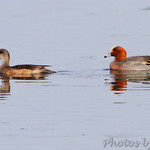 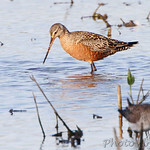 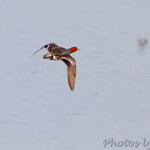 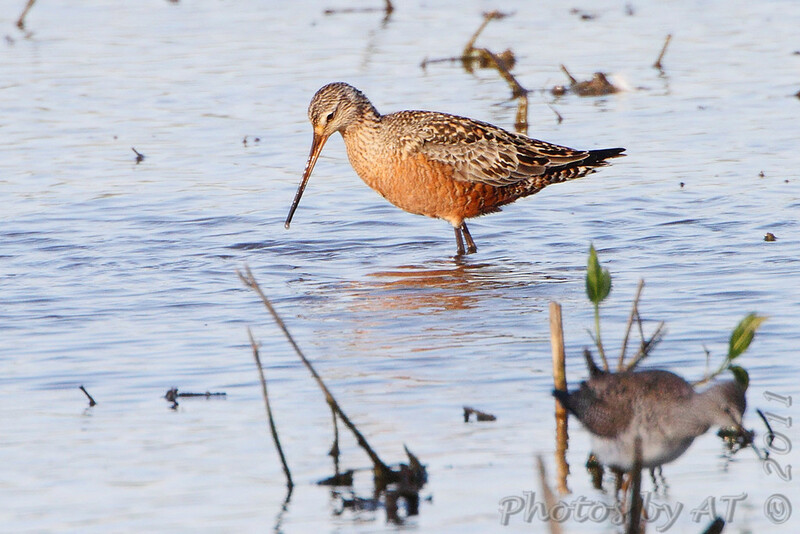 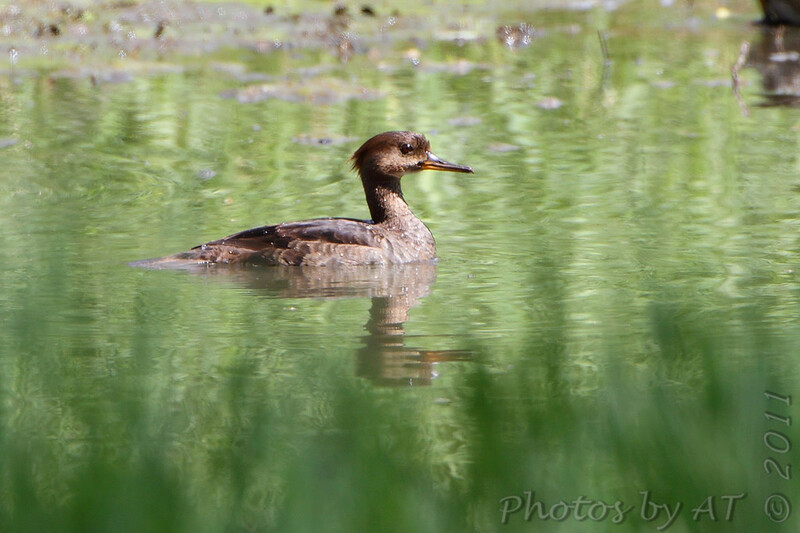 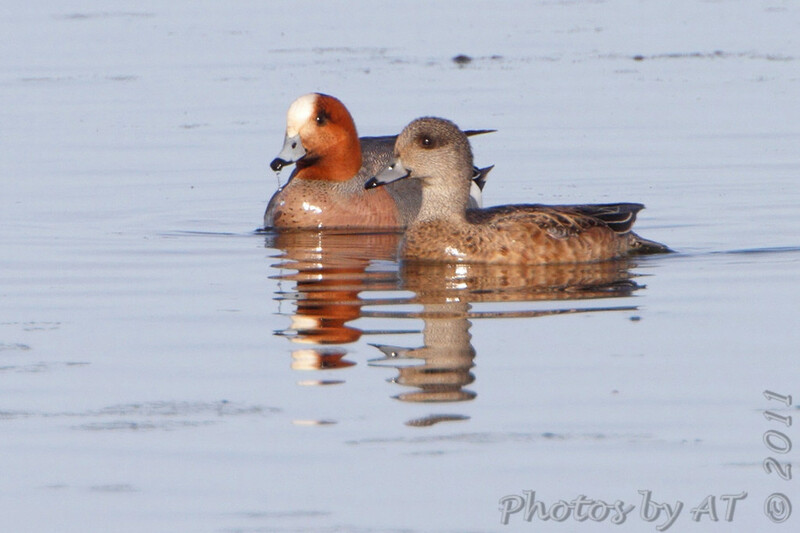 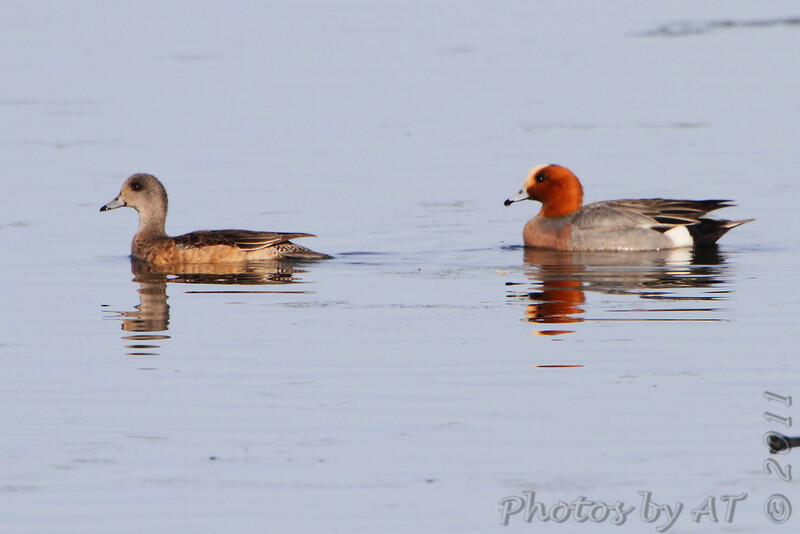 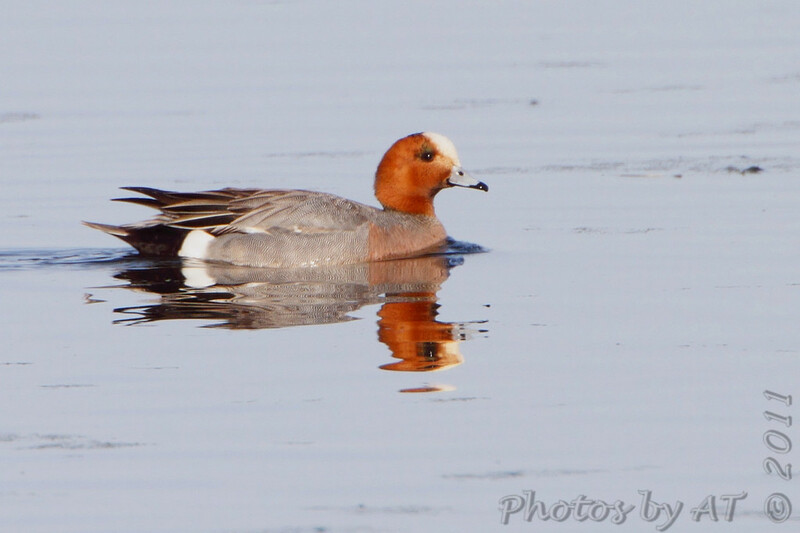 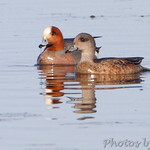 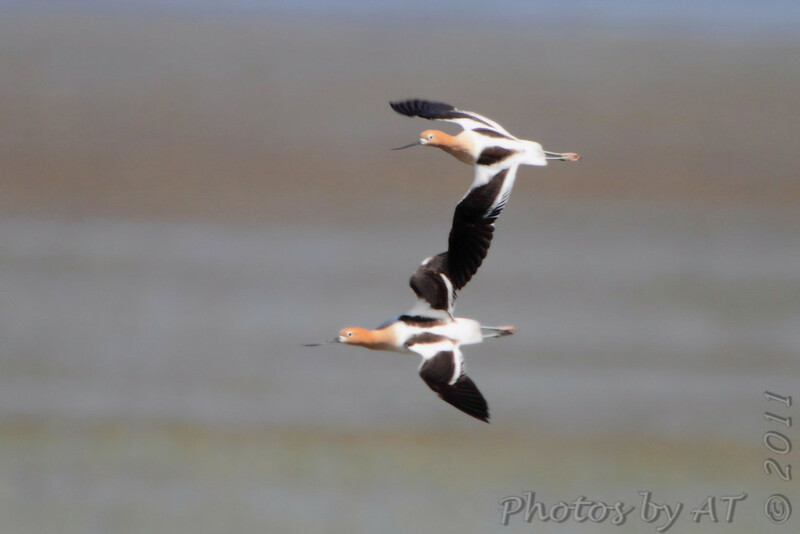 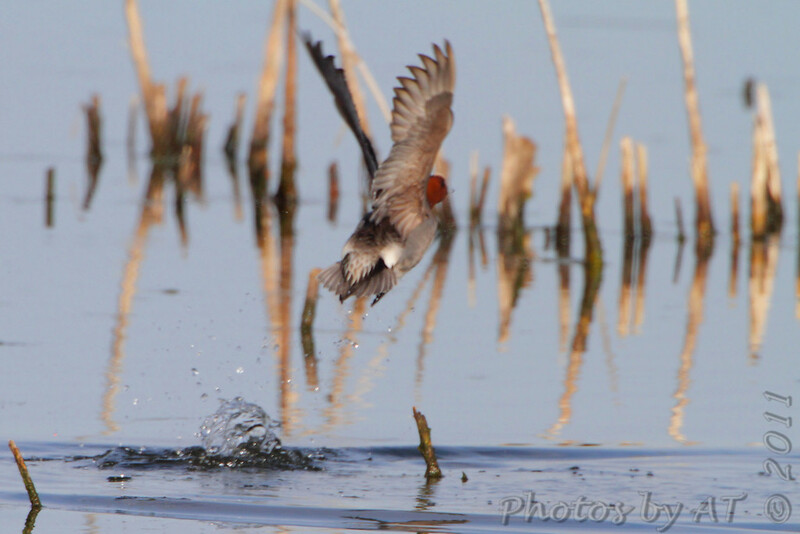 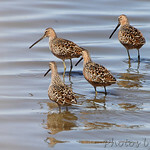 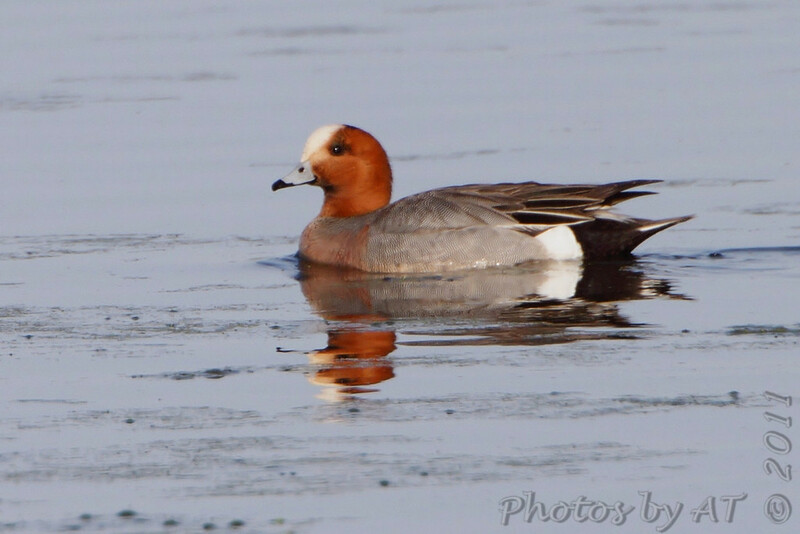 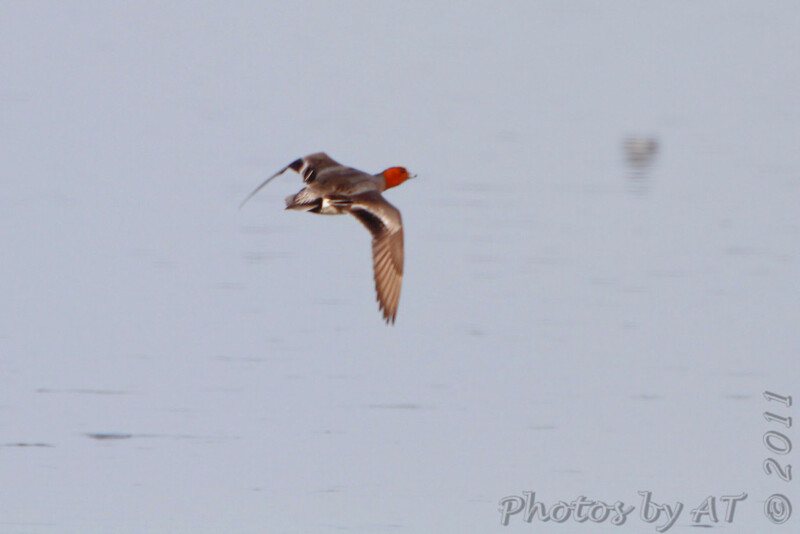 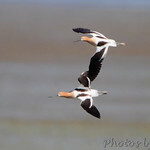 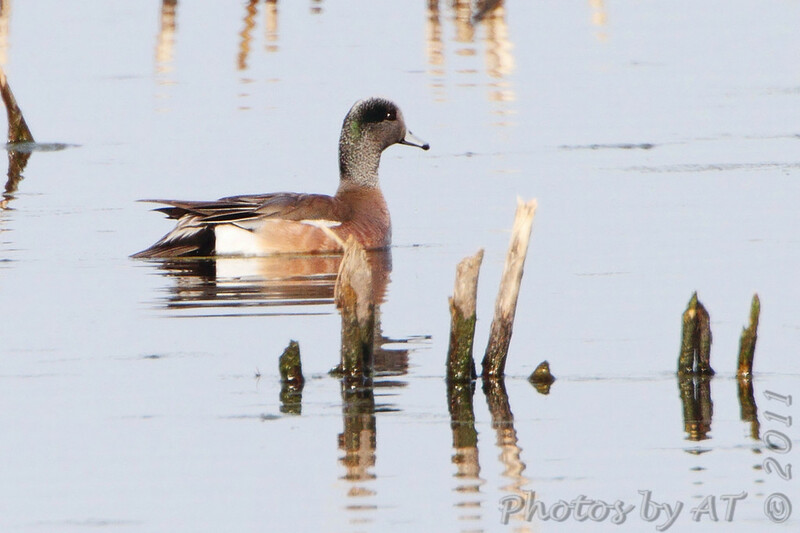 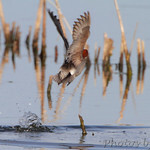 It was associating with a male and female American Wigeon. 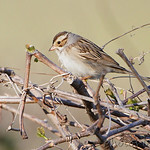 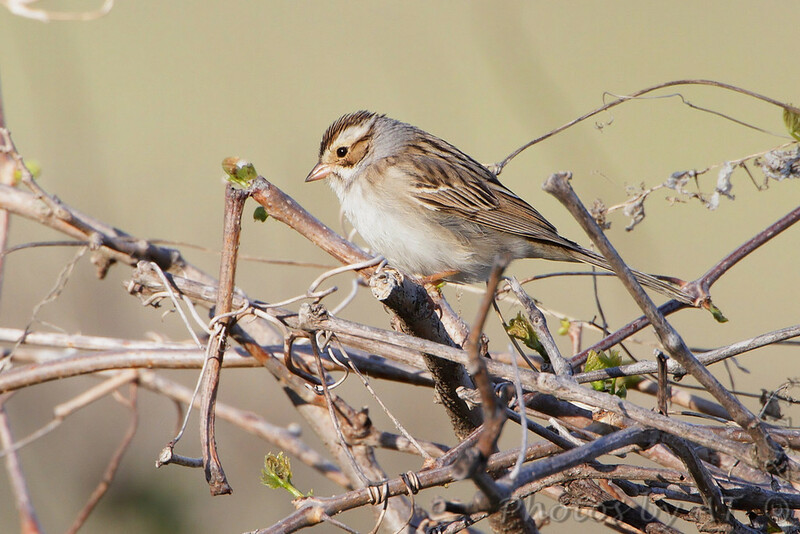 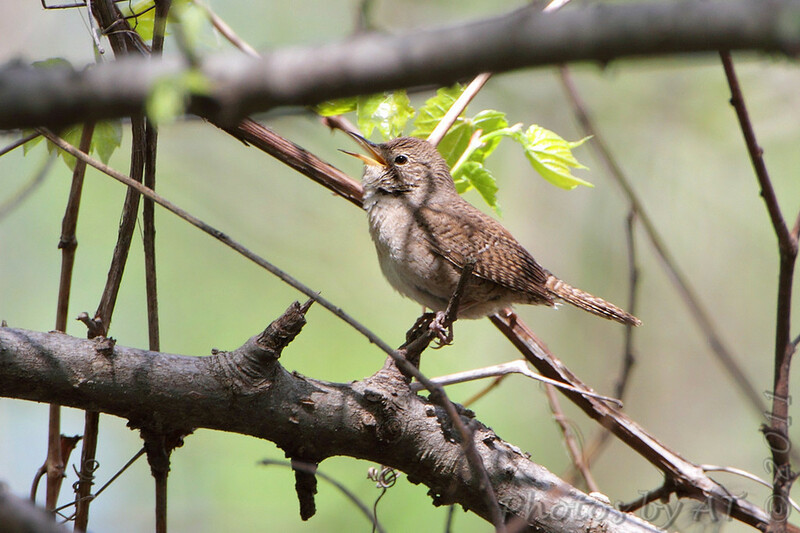 Found a Clay-colored Sparrow which is my 303th "Bird Species Photographed in Missouri".